My online name is TheMeanyLover some peeps might know my real name... MIGHT. I am a fanfiction writer. I do best at those since every time I watch or read something some scenarios or possible AU pops in my head and I share it through story telling. My goal is to write things on wattpad and get published in real life. BUT NAH~ THAT'S NOT GOING TO HAPPEN. You can't know my address stalker! Hey there my fellow introvert book worm! 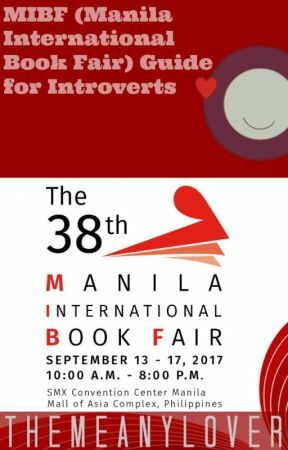 I have you here tips on surviving MIBF. 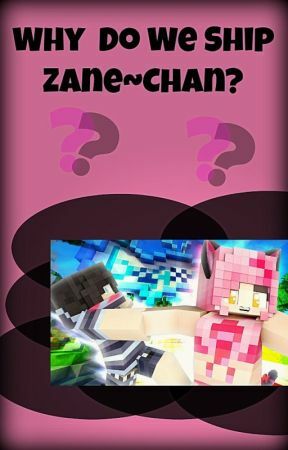 Why do WE ship Zane~Chan? Me myself keep seeing anti-Zane~Chan. 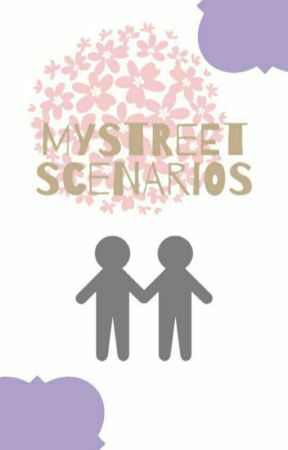 I need to make this book to spread why Zane Chan is a cute thing!